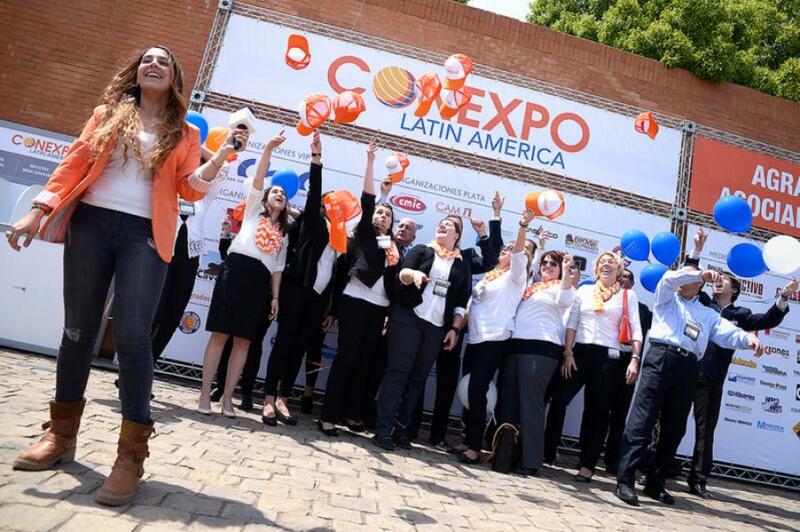 Following the highly successful inaugural CONEXPO Latin America trade show held in October, 2015 in Chile, the Association of Equipment Manufacturers (AEM) has announced a CONEXPO Latin America educational event planned for October 10-11, 2016 in Lima, Peru. This high-caliber event will be held at Swissotel and will be attended by 300-400 construction industry professionals. The attendees will be end users, dealers, industry-focused graduate students (only by special invitation), trade associations, and trade media. A large majority of the targeted attendees are expected to come from Peru, followed by attendees from other Latin American countries in the Northern part of the region (Colombia, Ecuador, Panama, to a lesser degree Venezuela). For more information visit http://www.aem.org/.